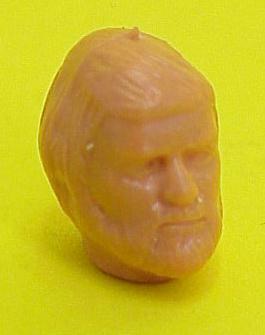 The General Madine head prototype featured in this entry is referred to as an unpainted first shot. 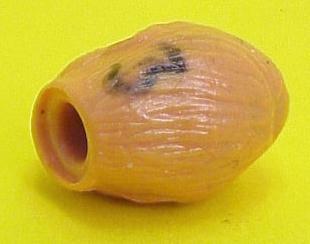 As the second photo illustrates, the number "3" has been written on the rear of the head. This designation may reference its place within a batch of first shots.